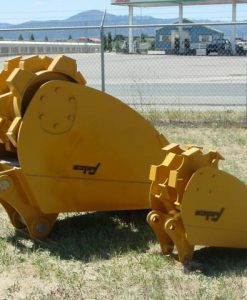 Felco Roller Compaction Buckets have many uses but are used often during sewer preparation and work, water line installation and repair and many other kinds of site preparation or finishing. 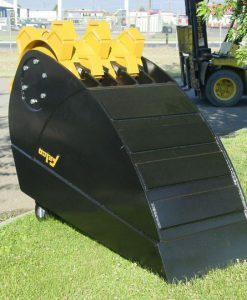 Roller compactor buckets fit sizes for mini to large excavators. 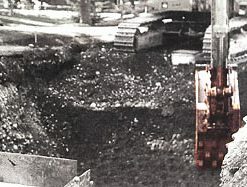 Felco roller compaction buckets allow the excavator operator to place backfill and compact their load without stopping. 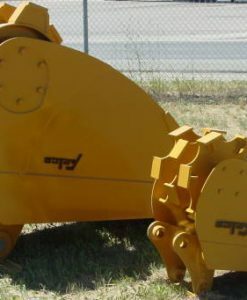 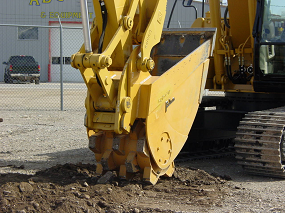 The roller compaction bucket digs, places and compacts without stopping to change attachments. 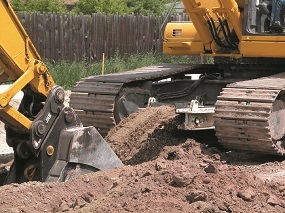 Felco roller compactor buckets can handle all materials except wet sandy conditions. 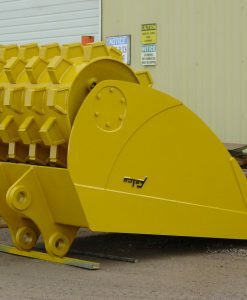 For Machine Weights of 50,000 – 100,000 lbs. – Cap. 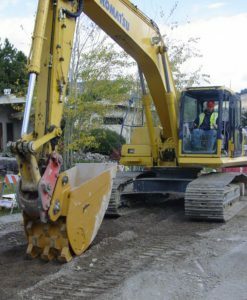 : 0.5 Cubic Yards. 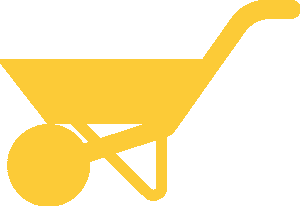 – Capacity: 0.3 Cubic Yards. 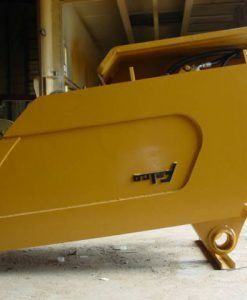 – Cap. 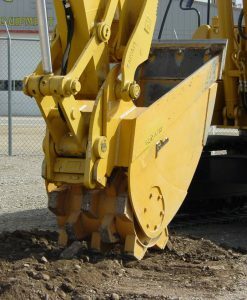 : 0.4 Cubic Yards.